From today the blogs 'Afghanistan War' and 'Wolves In The City' will merge into one. 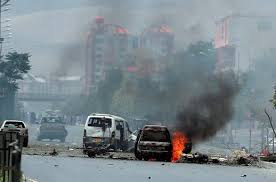 All future posts on the continuing Afghansitan debacle will be posted on www.neoclassics.blogspot.com where normal service, including daily coverage of the all-but-forgotten Afghan War will continue as normal. 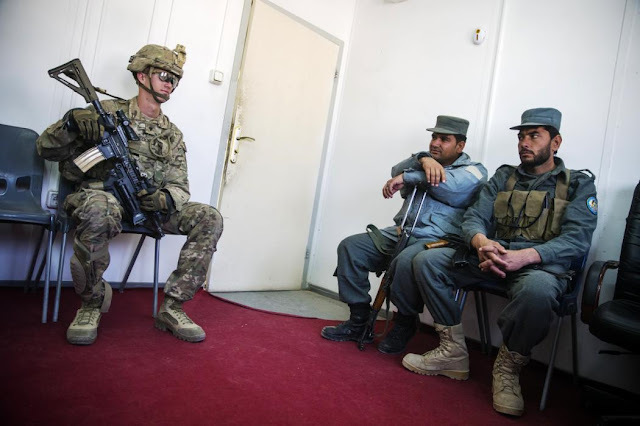 None of the 16 previous commanders prevented Afghanistan from becoming a “safe haven” for terrorists. This is a fatally flawed strategy at the national level. The multi-sided political problems in the fourth-most corrupt country in the world — with a neighboring country that provides constant safe haven for the insurgents — cannot be solved militarily. Even so, the unwillingness to recognize a mismatch between ends and means extends far beyond Kabul. On Sept. 11, President Donald Trump tweeted a veiled warning to Syria’s Bashar Assad stating that it would be a “grave humanitarian mistake” if he were to make a military move to recapture this last rebel stronghold of Idlib province in his country. Nine police die in Afghan 'insider' attack - 9News: Mohammadudin Khanjer, a police official in the district of Char Boldak, says one policeman was wounded and three others were missing after the shooting late on Monday. Khanjer says the attacker was a policeman from another checkpoint in the same district who fled the scene, apparently to join the Taliban. 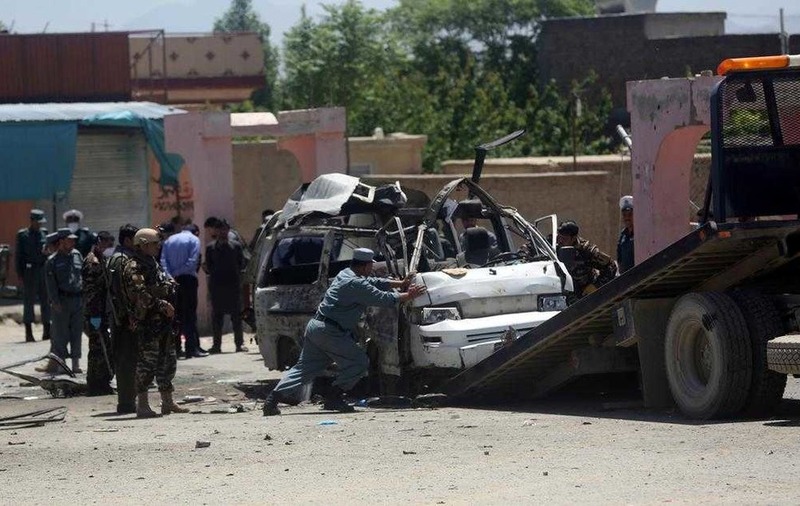 Jamshid Shahabi, a spokesman for the Badghis governor, said around 22 Taliban fighters were killed and 16 others were wounded during the gunbattle there. 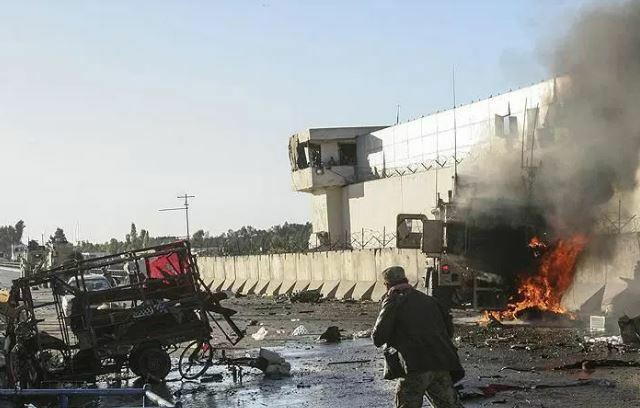 And in northern Baghlan province, the Taliban launched attacks against a shared army and police base, killing three army and two police officers, said General Ekramuddin Serih, the provincial police chief. Ghani informs of major changes in the security leadership in Kabul - The Khaama Press News Agency: The Office of the President, ARG Palace, in a statement said the directors of the private schools shared their concerns and issues regarding the private schools, particularly the security concerns. In his turn, President Ghani offered condolences regarding the recent incidents and called the attacks in West of Kabul city, an attack on the unity and religious solidarity of the people of Afghanistan. The NATO command centre changed its strategy after three Czech soldiers were killed by a suicide bomber while patrolling an area near Bagram Military Base in August. In future patrols will be led Afghan soldiers who will be covered by NATO troops. 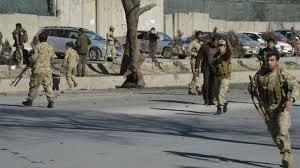 The helicopter was shot down at 8 pm local time Friday over a territory under control of the Taliban. Afghan ministry of defense on Saturday said in a statement that the offensive against Taliban forces by Army, Afghan Air Force and foreign forces has been intensified to guarantee the parliamentary election in the country. 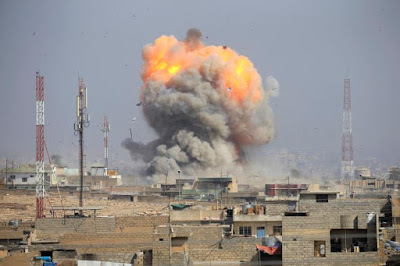 Members of the Afghan National and Defense Security Force (ANDSF) and the Air Force (AAF) carried out an offensive in the provinces of Nangarhar, Ghazni, Paktia, Logar, Kandahar, Badghis, Faryab, Baghlan, Balkh, and Helmand, besieged by the Taliban in recent months. According to the Defense Ministry, cited by the Tolonews chain, 12 air strikes were also executed. 'In the last 24 hours, the troops launched 12 joint of offensive and cleanup operations against the strongholds of the rebels in various regions of the country,' the statement said. 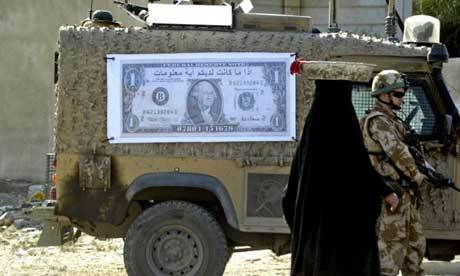 Why is Afghani Currency Falling? Addressing a press conference on Wednesday, DAB head Khalil Seddiq said some profiteers are hoarding of foreign currency as Iranian Rial and Pakistani rupees are also losing their values against the US dollars. He also cited the hike in the US value and high demand of the USD in Iran and Pakistan and decline in Iranian and Pakistani currency as other reasons behind the soaring USD value in Afghanistan. Other factors such as trade deficit, low domestic production and political instability and insecurity further contribute to the decline in Afghan currency. The programme, which was described as the world’s biggest project for female empowerment, aimed to help 75,000 Afghan women get jobs, promotions and internships. The promotion of 55 women to better jobs was cited one of the few concrete results in the report, which said that it was unclear whether the project could even be credited for the promotions.